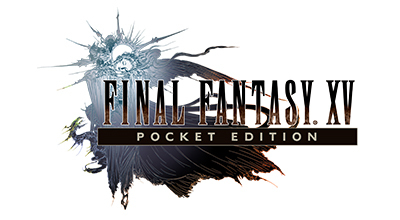 The following is the product information for "FINAL FANTASY XV: Pocket Edition." *Prices are the same for App Store, Google Play, and Windows App Store. *Some devices are not supported, even if the installed Android version is within the supported range. For more details about the app please visit the official website below.